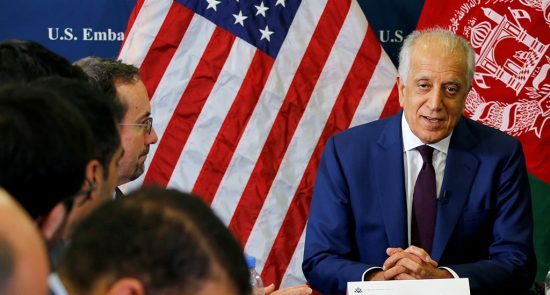 Taliban’s political office announced that the details of exiting foreign forces from Afghanistan will be in focus in the next US-Taliban talks. Trump is Helping Saudi Arabia Go Nuclear. Does the Middle East Need an Arms Race?